This is a very difficult choice to make as we showcase some of the best Technology Products we saw at CES 2019, as we saw thousands of products by many great company’s around the world so we decided with our World Liberty TV Technology Committee 2019.Below are some companies we think had the best products at CES 2019. Anova Nano Precision Cooker: The Anova Precision Cooker Nano makes it easy to achieve restaurant-quality cooking results at home. Nano connects to your phone with Bluetooth, so you can cook amazing meals with the touch of a button and monitor progress from another room. 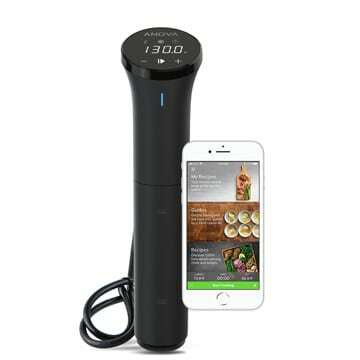 Check out the Anova Culinary App for recipes and guides to get you inspired in the kitchen. Cook like a pro with Anova Precision Cooker Nano. See more about Anova Nano Precision Cooker by Clicking here. 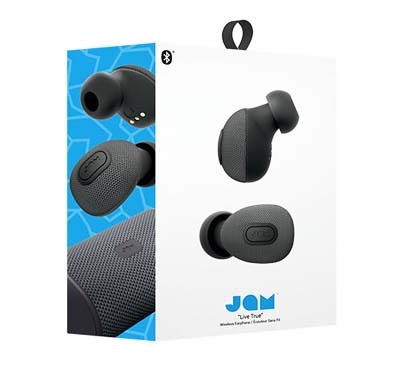 See more about Jam “Live True” Wireless Earphones by clicking here. Soul BYRD Premium in Ear Headphones by beyerdynamic: The beyerdynamic Soul BYRD is the perfect all-rounder. 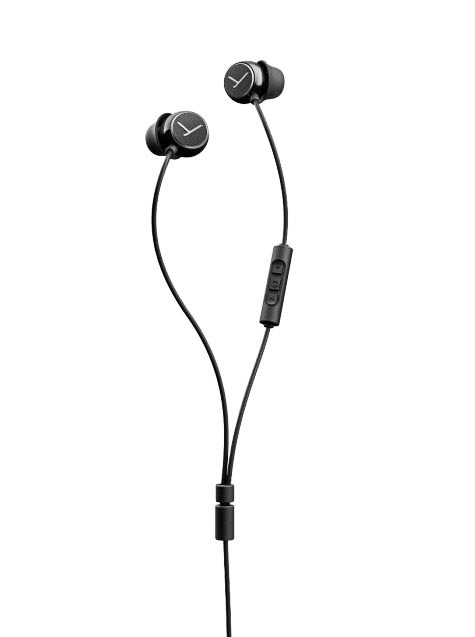 With its extra flat in-ear design, its ease of use and unbelievable sound spectrum, the beyerdynamic Soul BYRD is your multidimensional companion for everyday of the week. Simply practical: Eartips and protective grilles can be easily cleaned or replaced. You will find spare parts for all replaceable components in our online shop. And no matter how intensively the headphones are used, you are assured lasting enjoyment – day after day. See more about Soul BYRD Premium in Ear Headphones by beyerdynamic by clicking here. 1 More Dual Driver BT ANC IN-Ear Headphones: ACTIVE NOISE CANCELLING (ANC)- 1MORE’s self-schemed TiinLab A2 chip achieves superior ANC by using a wider frequency range EQ adjustment to counteract bandwidth. Enjoy smarter noise cancellation with natural and full sounding audio so you can appreciate a serene listening experience. DUAL DRIVERS- One dynamic driver and a separate balanced armature with a proprietary acoustic design deliver an extremely accurate listening experience with unsurpassed dynamic power and clarity. 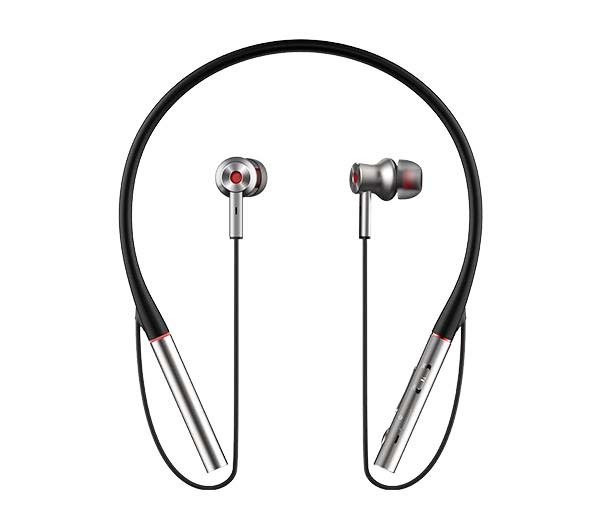 See more about 1 More Dual Driver BT ANC IN-Ear Headphones by clicking here. Embeds location, speed, and G-Sensor information at every point of your route when connected to the iRadar App. Provides real-time threat information from the millions of iRadar® users on the road. Alerts to Red Light Cameras, Speed Cameras, and Live Police Locations. Includes 16GB MicroSD Card, Low Profile Adhesive Mount, and Vehicle Power Adapter. Simply Mount, Power, and Drive! 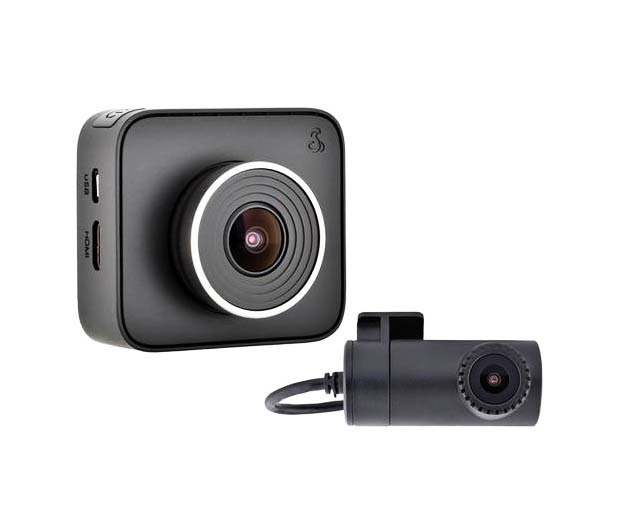 See more about Cobra drive HD Dash Camera Dual View System with Iradar, by Clicking here. Distracted driving is more prevalent than ever. Lane Departure and Forward Collision Warnings let you know if you are drifting out of your lane or quickly approaching an object in front of you. Easy to Use Simple and intuitive operation. Automatic recording and shutdown lets you set it, and forget it. Ready-to-Go Includes 8GB Micro SD Card, Low Profile Adhesive Mount, and Vehicle Power Adapter. Simply Mount, Power, and Drive! 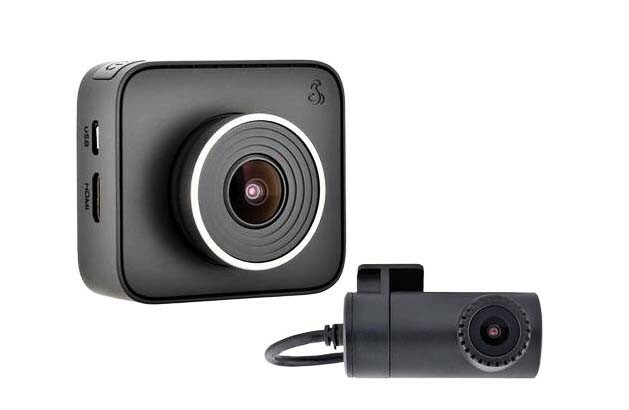 See more about Cobra drive HD Dash Camera with iRADAR,by clicking here. Hyperx Chargeplay DUO Controller Charging Station for PS4: Keep two DUALSHOCK®4 wireless controllers simultaneously charged and ready to play with HyperX ChargePlay™ Duo. Always have a second controller ready for long gaming sessions or multiplayer. Connect your PS4™ controllers to the EXT port and go from empty to full in two hours. ChargePlay Duo has a weighted base and is built for convenience with a simple, secure click-down docking design and the 3-level battery indicators display the controllers’ charge status at a glance. HyperX ChargePlay Duo comes with a two-year warranty and free tech support. 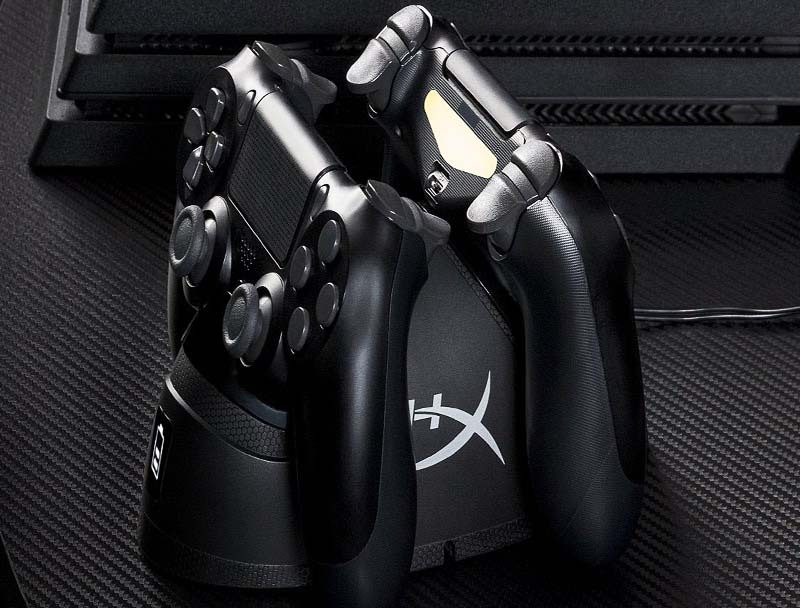 See more about Hyperx Chargeplay DUO Controller Charging Station for PS4 ,by clicking here. HEALBE GOBE2 The only complete smart-life band: The only SMART BAND in the world that tracksdigested calories and body water automatically! Healbe GoBe2 Smart Life Band™ uses a unique sensor technology Body Manager™ to track your calorie intake, body hydration, sleep, and stress as well as the heart rate, steps, and distance. 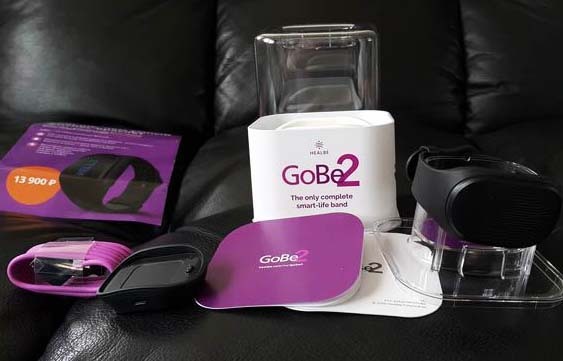 See more about HEALBE GOBE2 The only complete smart-life band, by clicking here. AEE SELFLY unleash your Camera: SELFLY is a new concept that allows anyone to take hands-free photos on the go. 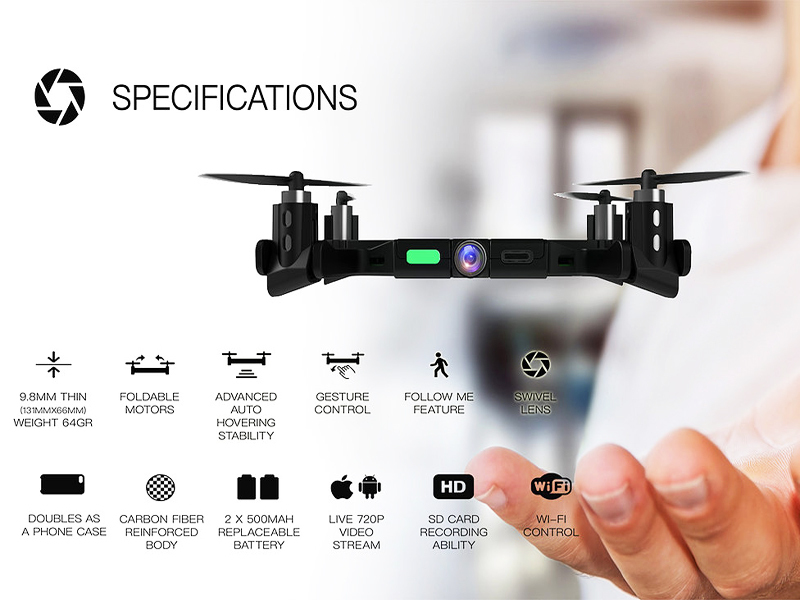 Using high end stabilization technology we have successfully developed SELFLY, an autonomous flying camera device, which is actually a 9mm (3/8in) phone case. The best thing about it is that it flies all by itself! Just snap it off your phone and let it take off! See more about AEE SELFLY unleash your Camera , by clicking here . 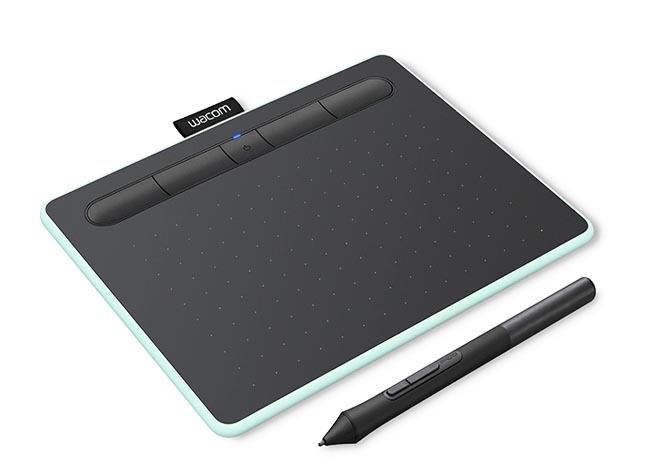 Wacom Intuos creative pen tablet: The Wacom Intuos is primed and ready. Simply connect the pen tablet to your Mac or PC via USB, download and install the driver, complete the easy registration and you’re good to go. With online tutorials and free downloadable software*, you’ll be creating in no time. Bluetooth, 4K Pen ,Battery Free, Choose 3 creative software downloads free. See more about Wacom Intuos creative pen tablet by clicking here. The Pilot translating earpieces are ideal for streaming music,but can also be used as your phone personal assistant including voice calls and audio notifications. See more about Waverly Labs Pilot Translating Earpiece by clicking here. Touchpoints better living through Neuroscience: TouchPoints are twin neuroscientific wearables that are worn on either side of the body preventatively or on-the-spot for 15 minutes before, during or after a stressful situation to relieve stress in real time. 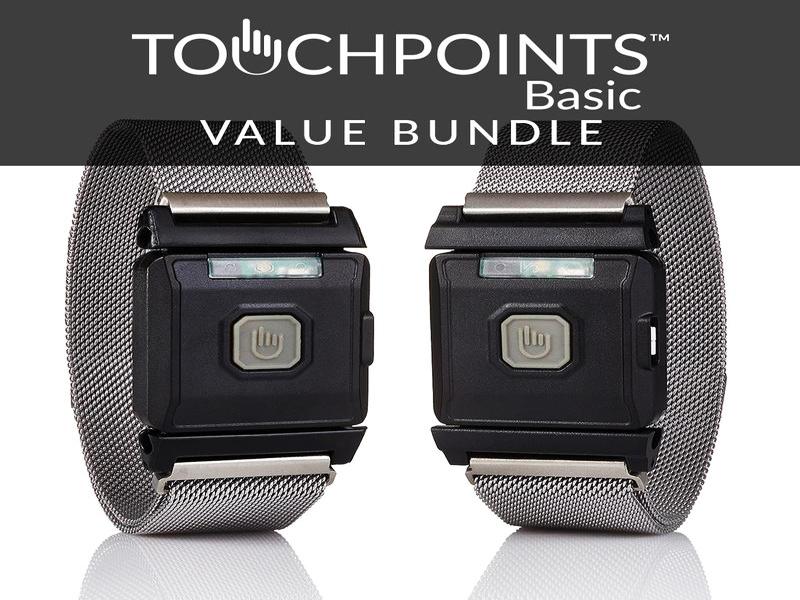 TouchPoints use BLAST (Bi-Lateral Alternating Stimulation Tactile) technology in the form of gentle vibrations to alter your body’s stress response without you even realizing it! The vibrations produce a sound that’s similar to that of a cell phone, which can be easily muffled if you put them in your pockets or use our zippered sweatbands. See more about Touchpoints better living through Neuroscience by clicking here. Use the RCA Security App to enjoy live and recorded HD videos; Add additional RCA security camera systems to the same app for multiple zone coverage. 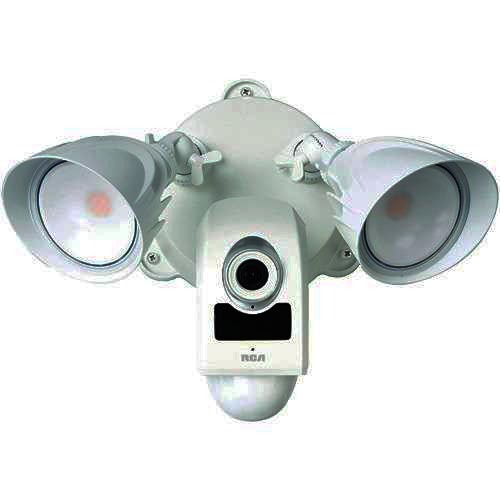 See more about RCA Security Floodlight Camera with HD Live Streaming, by clicking here. 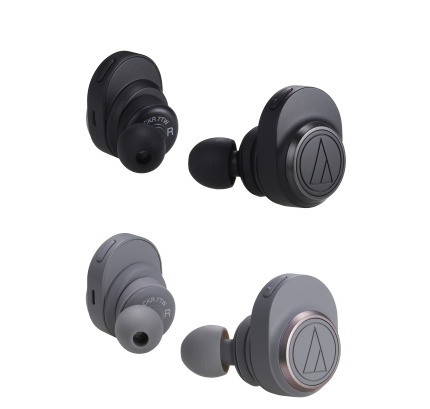 See more about Audio Technica ATH-CKR7TW Wireless headphones by clicking here. 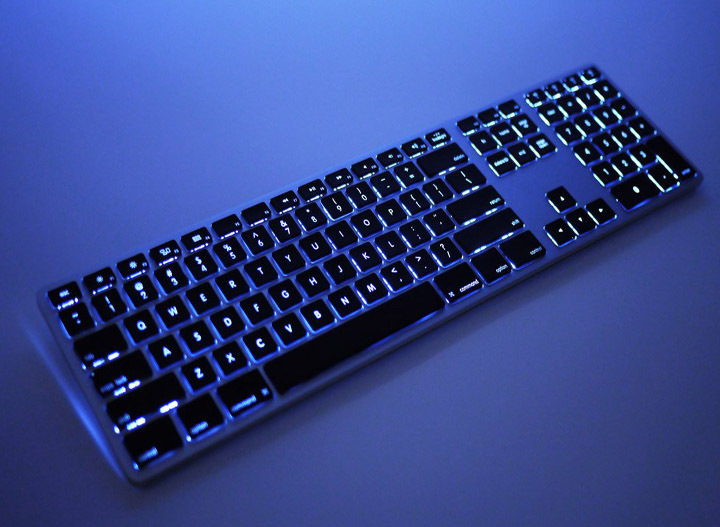 It is backlit! You can control the brightness level, and turn it on or off. 1MORE Triple Driver Over-Ear Headphones: STUNNING STUDIO QUALITY SOUND WITH THREE DRIVERS- 40 mm graphene dynamic driver + ceramic tweeter + bass reflector deliver a hyper-realistic detailed sound stage with silky highs, precise mids, and deep bass. PERFECT FOR TRAVEL- Closed back noise isolating ear cups naturally quiet your surroundings while keeping sound from escaping. Collapsible design conveniently fits into included deluxe compact traveling case. EXPERTLY TUNED:Luca Bignardi, 1MORE’s lead sound engineer, perfected the final tuning of the Triple Driver Over-Ears to bring a fully balanced and precise soundstage. 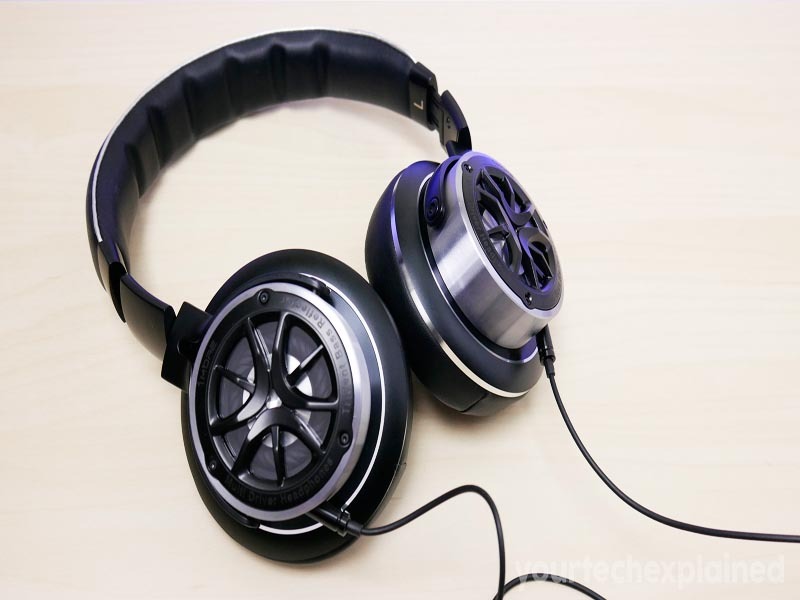 See more about 1MORE Triple Driver Over-Ear Headphones by clicking here. See more technology reviews in our World Liberty TV Technology Blogs and Channels by clicking here.